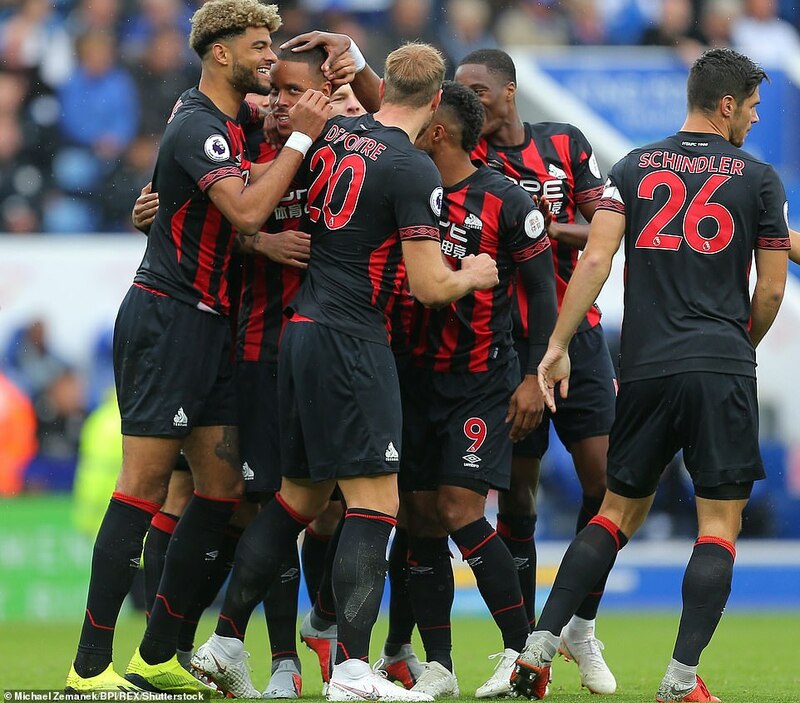 Huddersfield dropped to the bottom of the English Premier League standings after squandering an early lead to lose 3-1 at Leicester on Saturday. The visitors are yet to win any of their six league games so far — they have drawn two and lost four — and look set for a tough season after just about staying up in their first year back in the top flight. 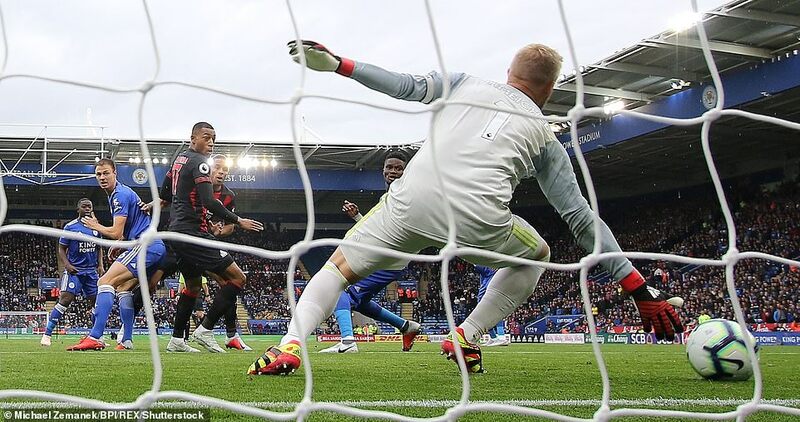 Mattias Jorgensen put Huddersfield ahead at King Power Stadium in the fifth minute but Leicester was level in the 19th through Kelechi Iheanacho. 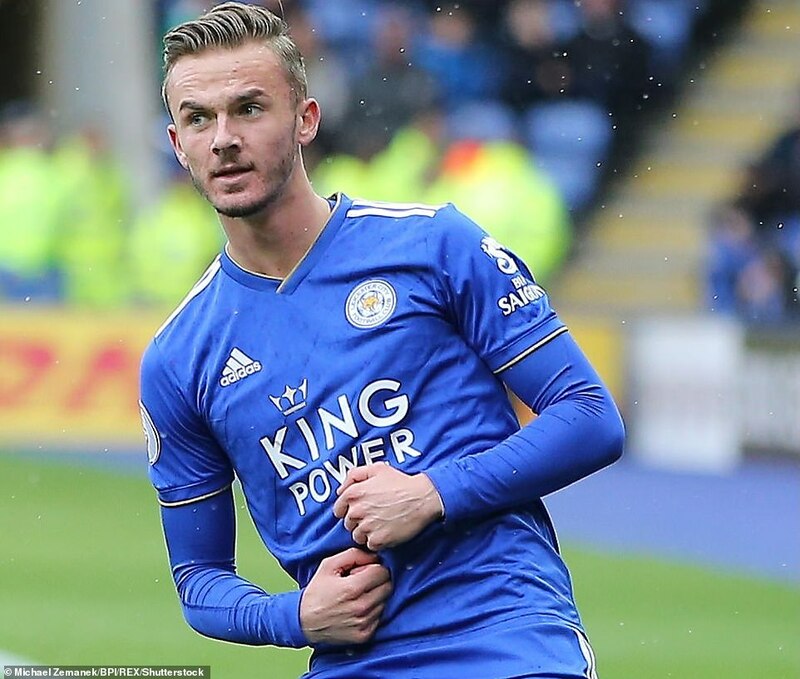 A third goal of a first Premier League campaign for Maddison edged his team in front and with it Huddersfield were beaten. 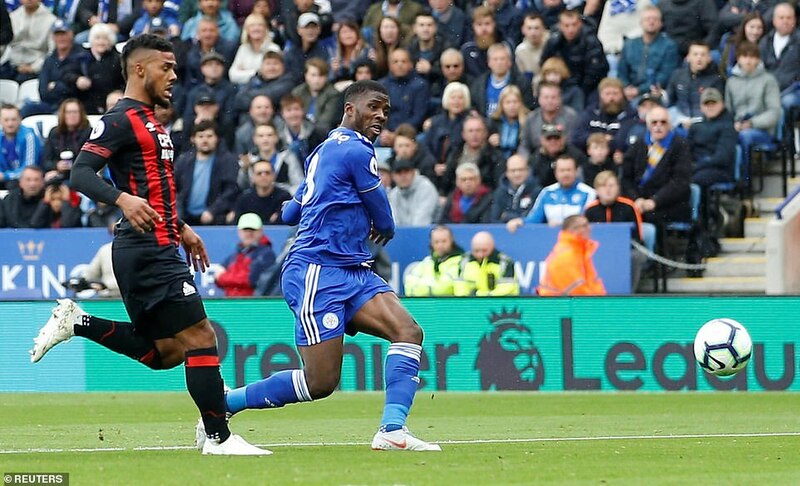 Jamie Vardy added a third with a brilliant finish, marginally better than Kelechi Iheanacho’s first-half equaliser, and by the end of proceedings Claude Puel had a fine victory to once again push back those doubts about his tenure. For Huddersfield this was a game they led and competed in, but ultimately lost by some distance. David Wagner’s words have acted like rocket fuel against the gravity of his club’s finances since he took over but the hardest battle yet lies ahead. The punch that they carried into the Premier League in their debut season has not sustained into this. It couldn’t, the surprise factor has gone. So in that aspect, keeping his team up for a second season would be a greater achievement for Wagner than promotion or initial survival. It would require him to reconfigure his side slightly, to find new ways of hurting opponents.